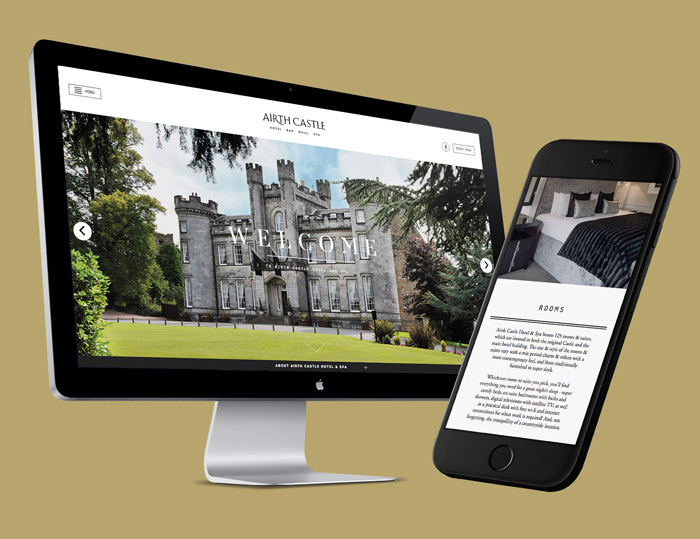 Fully responsive CMS website for iconic local hotel and spa. 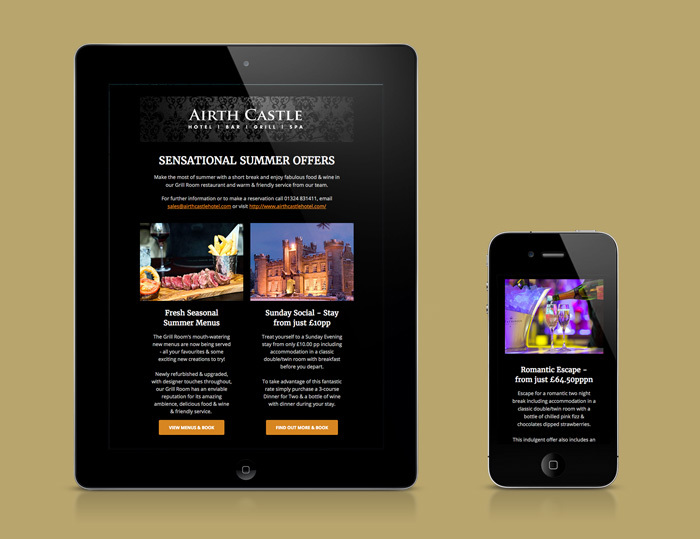 The iconic Airth Castle Hotel & Spa is one of the most prestigious venues in central Scotland. 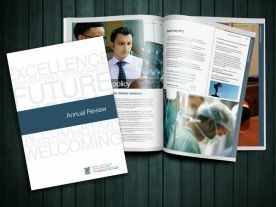 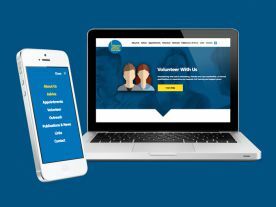 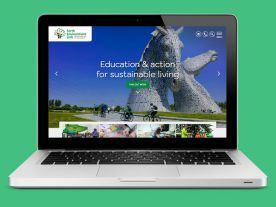 We have worked with the client over several years to help develop their online communications, including building their flagship fully responsive CMS website. 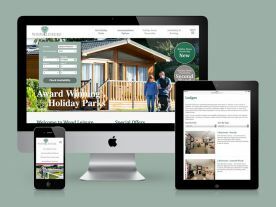 The current website features booking reservation integration for both the award winning Grill Room restaurant as well as the many luxury rooms available on site.